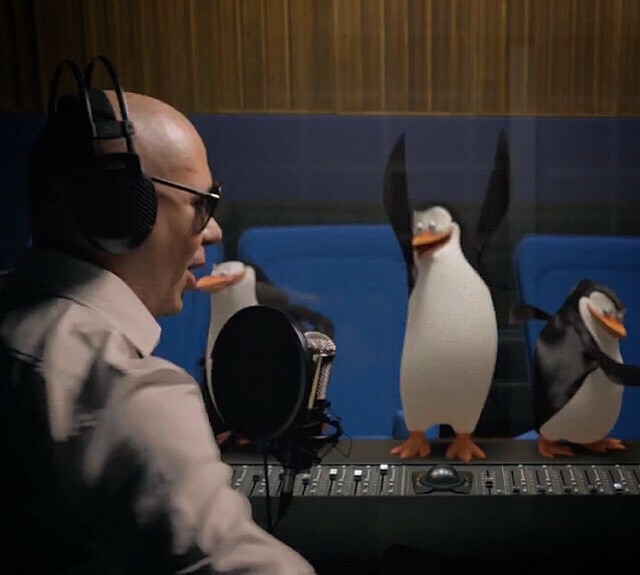 Pitbull joins the Penguins Of Madagascar at Noisematch Studios in Miami, FL for the recording of their music video “Celebrate”. Previous post Aaron Lebos Reality’s new album! Aaron Lebos Reality’s new album! 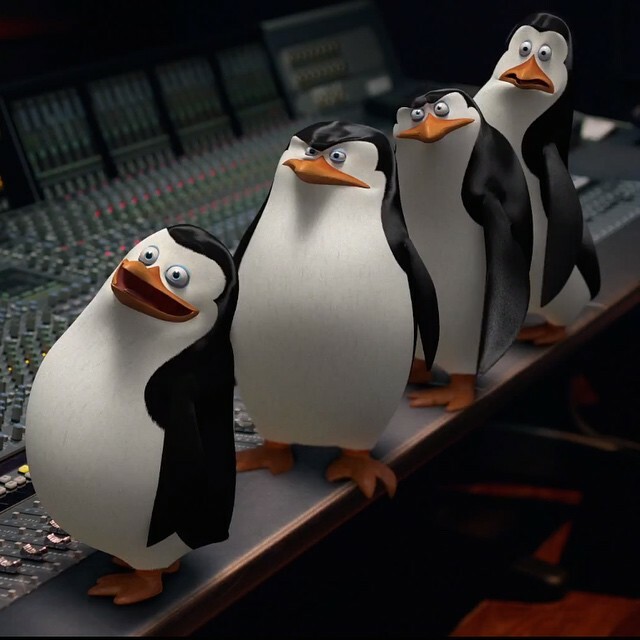 © 2015 Noisematch Studios; a Noisematch Group Company.